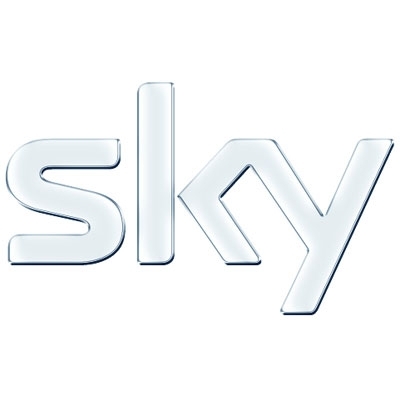 Sky TV, one of the largest European satellite television providers, has successfully launched its ‘Sky Go’ application in the iOS App Store. Originally slated for a July 6 launch, ‘Sky Go’ faced a delay similar to Google+ and several other anticipated apps… with OS X Lion finally here, could Apple’s review team have been busy accepting new Mac apps? 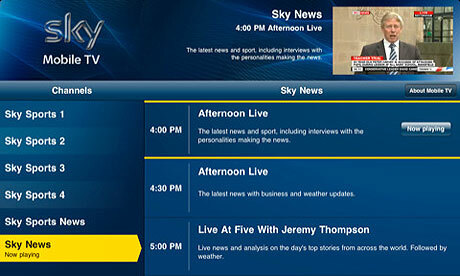 Available for free on the App Store, Sky Go offers streaming Sky television to all iOS devices through both WiFi and 3G, with a maximum of two registered devices at once. Only users subscribed to both Sky Sports 1 and Sky Sports 2 can take advantage of ‘Sky Go’, according to the official listing. Alternatively, a monthly subscription will be available to those who just want access to sports and movies sometime later this year.